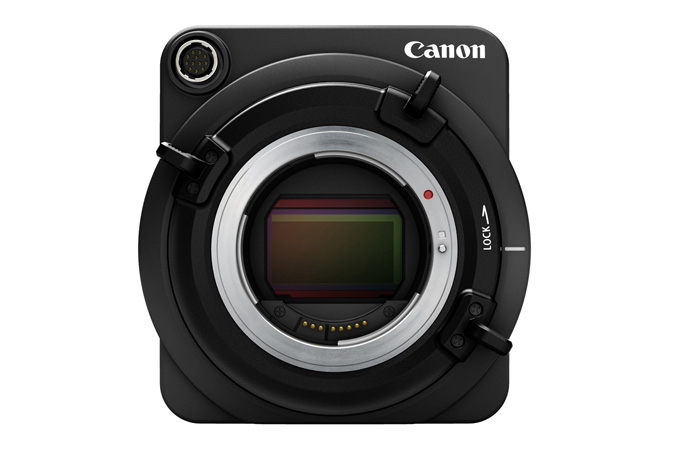 Do you remember the Canon ME20F-SH, the Canon camera with ISO 4.5M (yes ISO 4,500,000)? 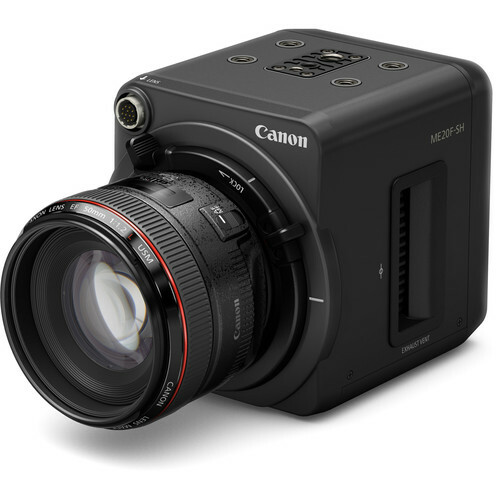 CanonUSA on YouTube posted two videos that give a good overview about the Canon ME20F-SH. 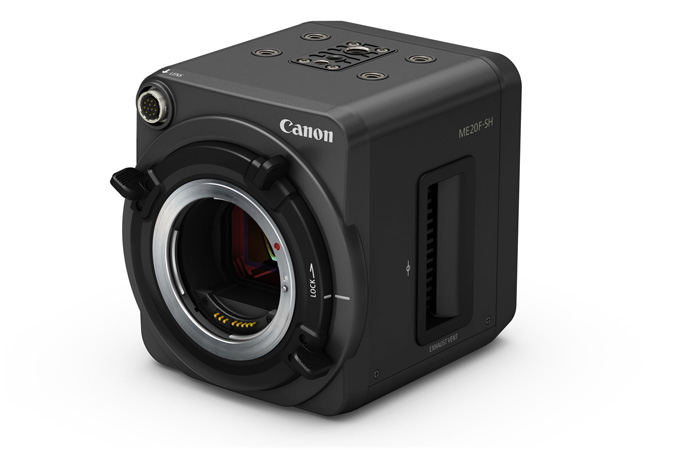 The ME20F-SH is a hghly specialised camera, and it sells at $20,000, so it is not the nice camera you want to gift to your spouse or your childrens. 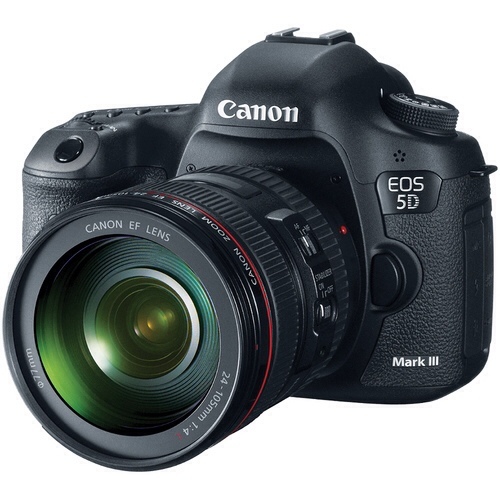 More about the Canon ME20F-SH after the break. 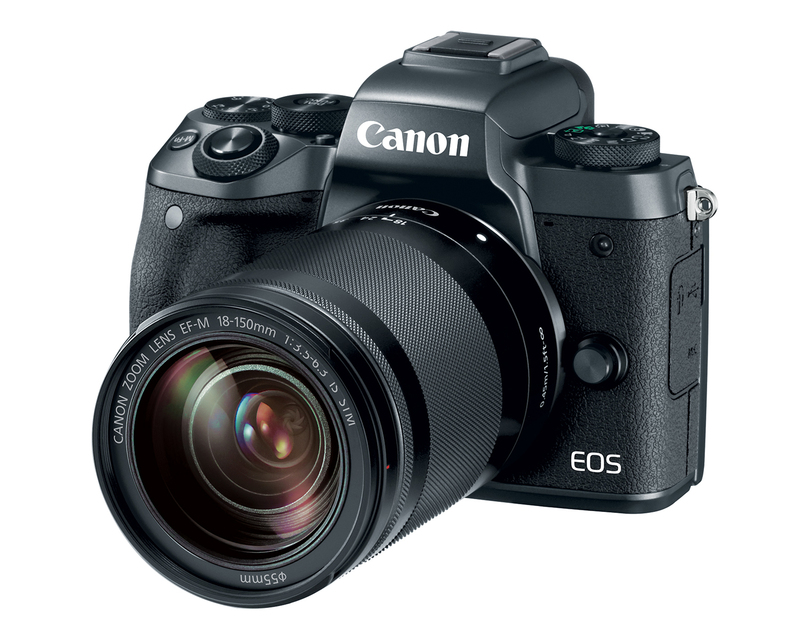 The locking cinema EF mount is compatible with EF mount lenses, and provides a stronger attachment to the camera than a standard EF mount. 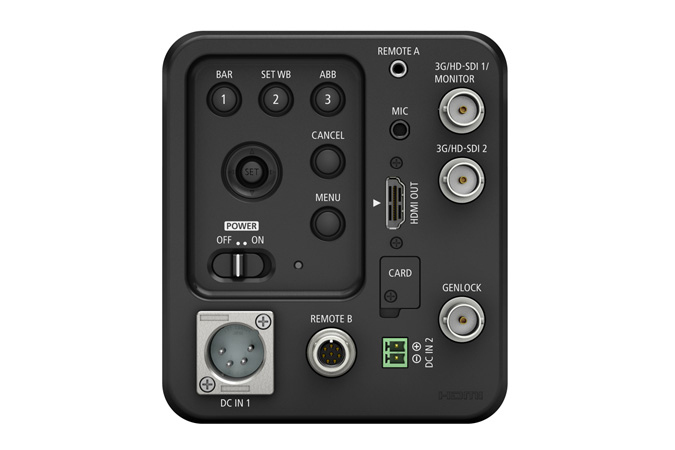 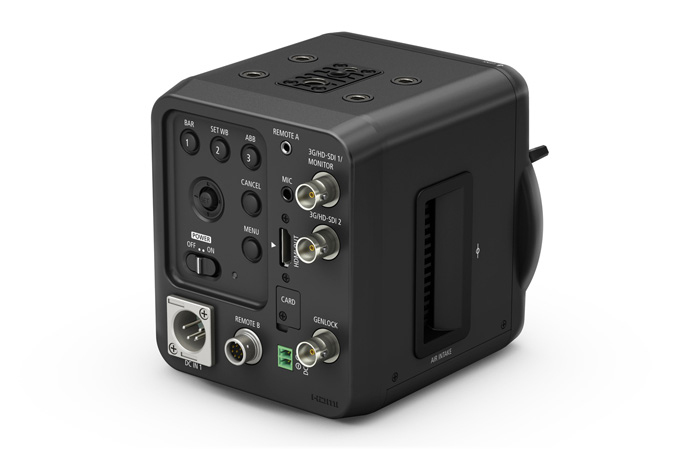 The front of the camera features a 12-pin lens terminal enabling lens connectivity with EF mount CINE-SERVO lenses or 2/3″ broadcast lenses with an optional third party adapter.